John Newton, author of the hymn "Amazing Grace," said, "If I might read only one book beside the Bible, I would choose The Christian in Complete Armour." 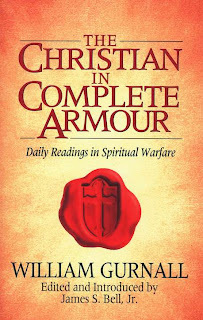 David Wilkerson, author of The Cross and the Switchblade, wrote, "The Christian in Complete Armour should be in the library of every man and woman of God." Originally written in 1655 in three volumes, this Puritan classic on spiritual warfare has been updated into modern English and abridged for easy reading. I had my Gmail account hacked a while back. I was getting some strang email and went into my Gmail setup and found that someone had put some very offensive material in my signature box. I immediately deleted it and changed my passwords etc. I also check it often now to see what is up. This is just a heads up. I am not sure what they can do with your account info but it does concern me based on some of the email I got after that. There is within each of us a thirst for God. This thirst can we quenched or satisfied when we are regularly reading, studying and meditating on His Word. The transformation of our mind is a process that can only start and continue when we are willing daily and even throughout the day to allow Him through hid Word to change us, to change the way we think and act and live, yes and even the way we dream, create and influence the world around us. Dr Richard Foster States in ‘A Year With God’. What is transforming your life today? 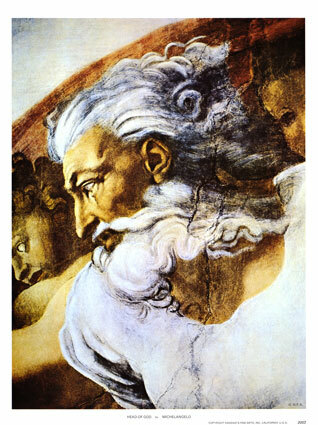 The Head of God' by Michelangelo. We know that God the Creator is a spirit and so any picture we would paint of Him would merely be an expression of what we think God would be like based on our understanding of His nature, behavior and character. We know God does not change, but he does continually work to accomplish His will, in ways that each culture, people group and new generation can relate to and embrace. It is important that we look to Him who is 'the author and finisher of our faith' according to chapter 12 verse 2 of the book of Hebrews. God not only wants us to do His work in th earth and grow into the measure and maturity of Christ but God our Father, wants to mend, make whole, nuture, encourage and build up His people. It is His will that we are transformed into His likeness. Today we must seek to allow His DNA, relational nature and constant crativity to flow in and through us if we are to accomplish all That is in His heart for us. Let us continue all that Jesus began to do and teach! This is the next 10 day section in our Passionate Participation in God daily devotional on Facebook http://www.facebook.com/group.php?gid=237088564302 sign up today to get automatic updates from facebook. All the material below is from the "A Year With God" devotional by Richard Foster. As Dallas Willard observes in The Divine Conspiracy, we are all somebody’s disciples.6 At different times in our lives we are the students of our parents, our playmates, our teachers, and our peers. These apprenticeships are necessary, so that we can learn about the world and our place in it, how to act and talk and treat one another. Whether we mean to or not, we also apprentice ourselves to books, magazines, TV shows, and movies. When we spend a lot of time with particular people, books or TV shows, their habits, ideas, and behavior patterns start to become ingrained in us. That is why it matters who and what we surround ourselves with. God wants to renew us from the inside out, transforming our minds, so that we become ever more like God as revealed in Jesus Christ. But if we are spending time with things or people not of God, we will find ourselves changing in ways we may not intend. Within the next ten days, take a block of time to consider the central influences in your life. Jot down a time line of your life, dividing it into stages (such as childhood, adolescence, young adulthood, marriage, parenthood, etc.) or organizing it by another system of your choice (such as places you have lived or jobs you have had). Think about the teachers and influences that were most important at each time. Focus particularly on the present. Ø Ask yourself who your teachers are and what they are teaching you. Scripture tells us that we can know who has been inwardly transformed by God by the fruit they produce. Ø Ask God to show you if there are people or influences you should minimize in your life. Ø Then ask God about what new ways you can learn. 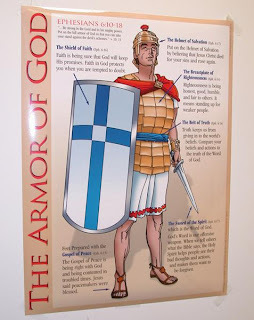 Ø Is God calling you toward more frequent study of Scripture? 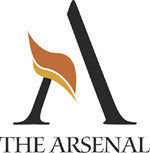 Ø Are there particular people or books God is urging you to learn from? Ø Finally, ask yourself who is learning from you and what you are teaching them. 6Dallas Willard, The Divine Conspiracy: Rediscovering Our Hidden Life in God (San Francisco: HarperSanFrancisco, 1998), pp. 271-72. This Biblical account lets us in on an encounter with the most high God by a man who was already serving God. We see personal accounts written about and hear people pray for a divine encounter with our creator, and spiritual father but few would measure up to this one. Encountering the God of Glory should do more than give us a spiritual buzz! When you read this passage you will see there are several elements that bring the prophet to a new place of humility and availability to God. 1. Isaiah seeking God and crying out to him in a time of great need for himself and God's people. 2. The encounter with God and His heavenly angels which seems to occur in the temple. 3. 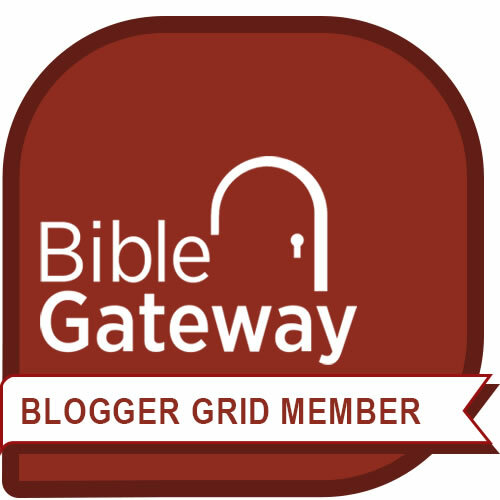 Isaiah's awareness of God, God's majesty and holiness. Today we live in the age of God's grace. We can come to Him freely and cry out abba father or my daddy. Because of the life death and resurrection of Jesus Christ we now are joint heirs with Christ and thus, His father is our father. Scripture also says we have been grafted into the Vine (Israel) and thereby receive God's promises for those who serve Him by faith. The completed work of Jesus Christ and these resulting truths change how we interact with God today, and yet we would be wise to understand that He is still a holy and awesome God in whose presence we should not only rejoice in our freedom and His goodness toward us but also contemplate and be in awe struck wonder of His might and majesty!